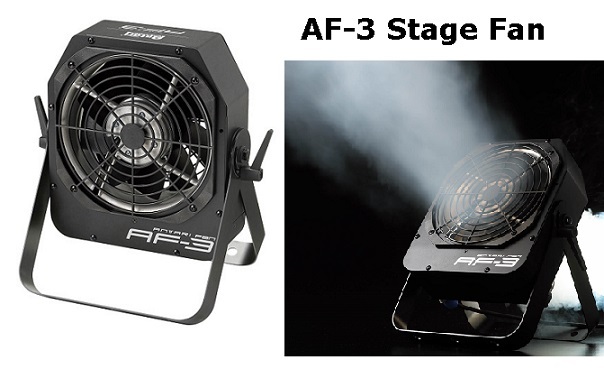 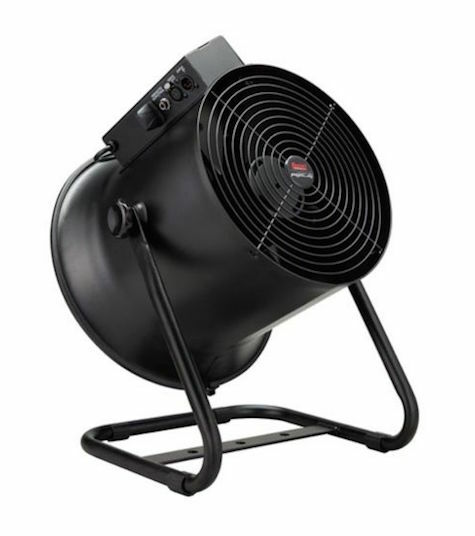 Antari’s AF-4 special effect fan centrally focuses its airflow to produce a smooth wind effect of up to 20 meters. 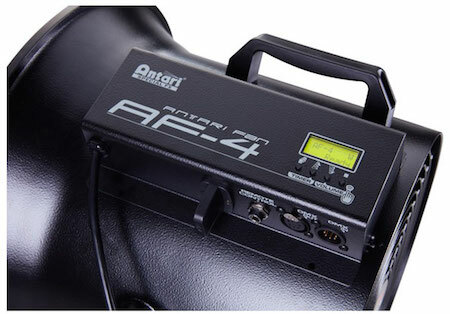 The AF-4 is suitable for a wide variety of applications including stage, theatre, cinema, and concert tours. 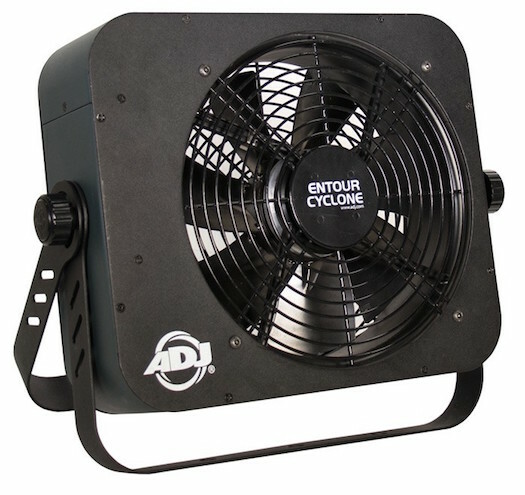 Features include a (4) button LCD control menu display for easy manual control setting adjustments, timer control, on-board 5pin DMX in/out connections, and an adjustable floor stand that can also be used to hang the fan. 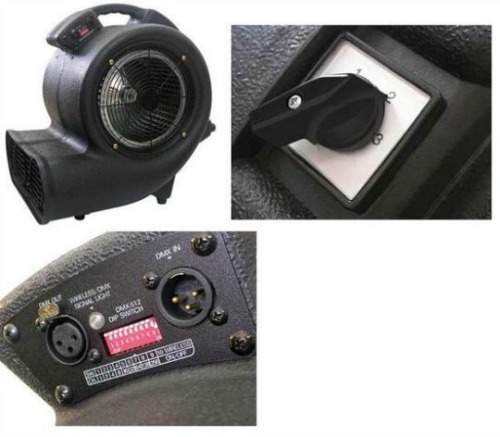 Wireless and wired remote controls options available.